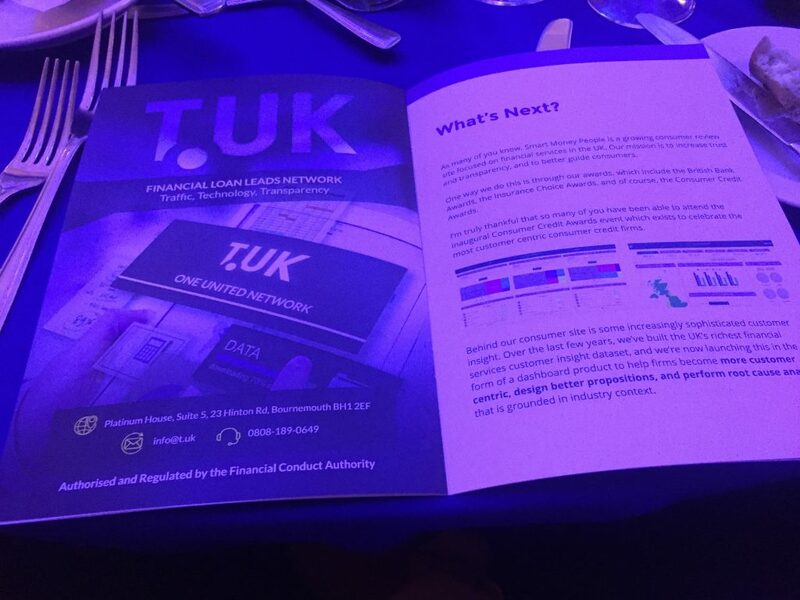 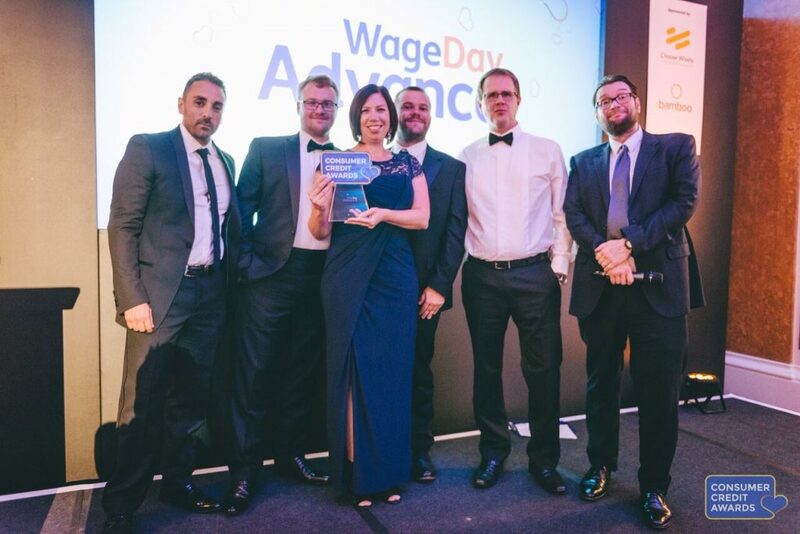 T.UK was a Sponsor at this year’s Consumer Credit Awards, which took place on 13th July. 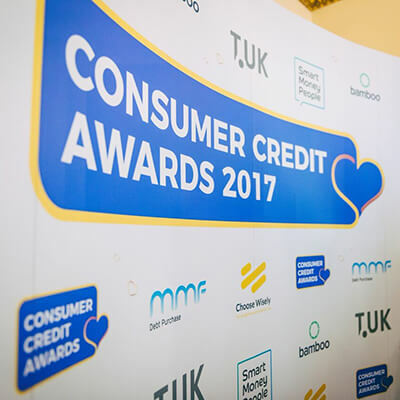 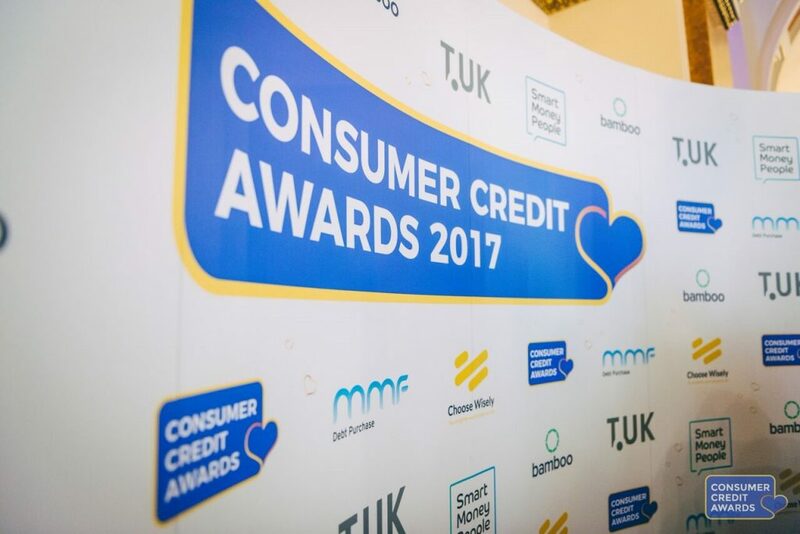 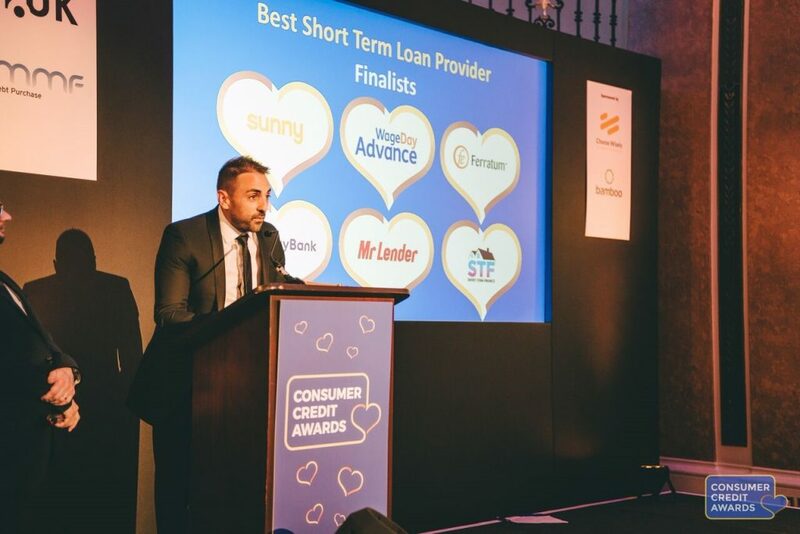 The Consumer Credit Awards puts the “customer at the heart of the industry” and helps them find the best credit providers in the UK. 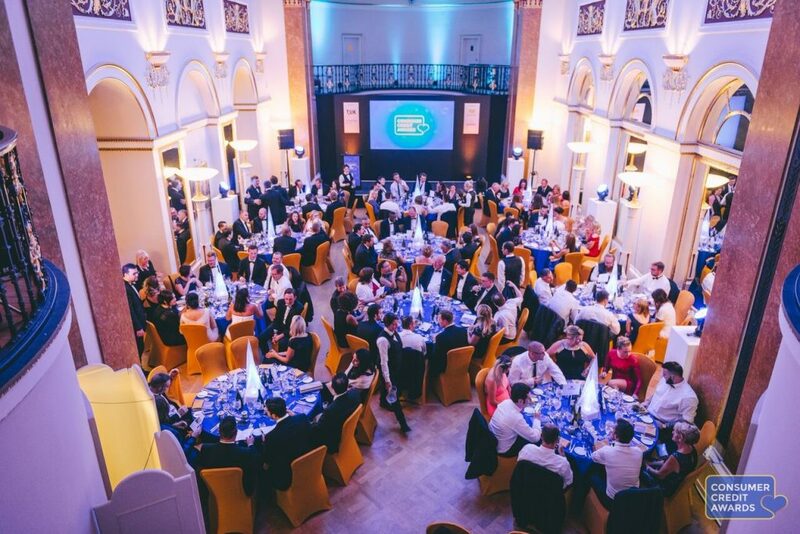 Their event culminates in an awards ceremony. 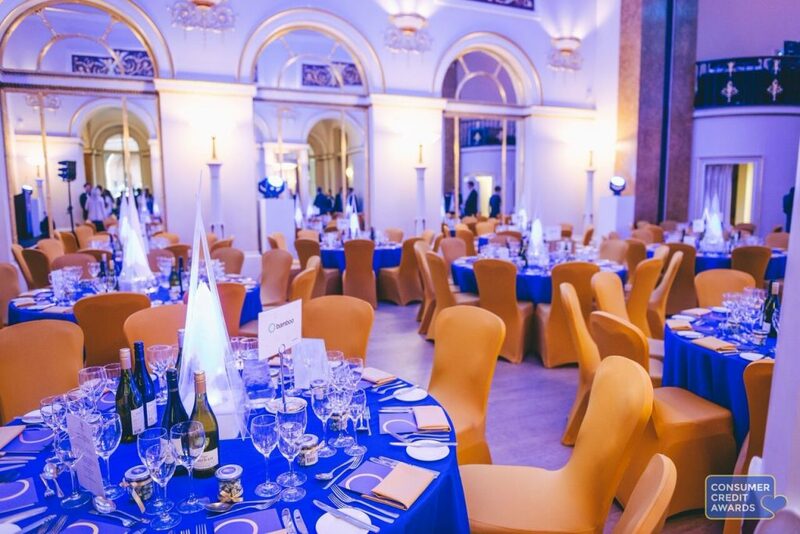 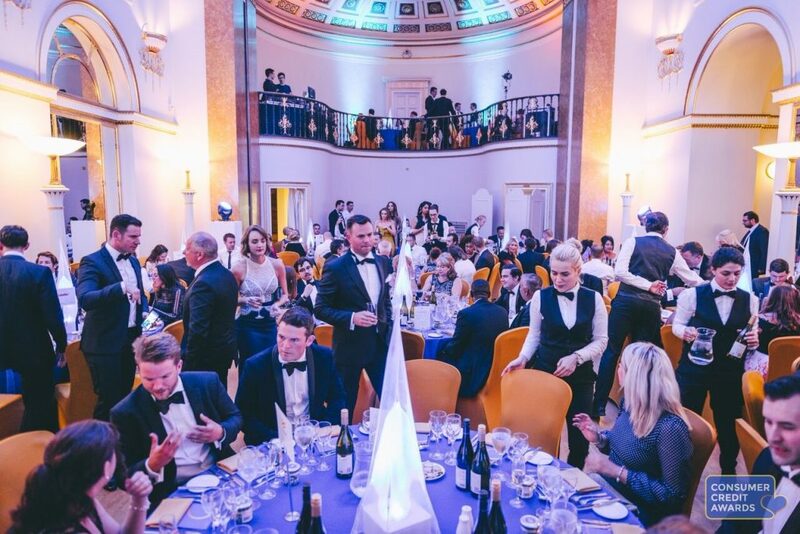 We were thrilled to be a part of this lovely event, held at the Lansdowne Club. 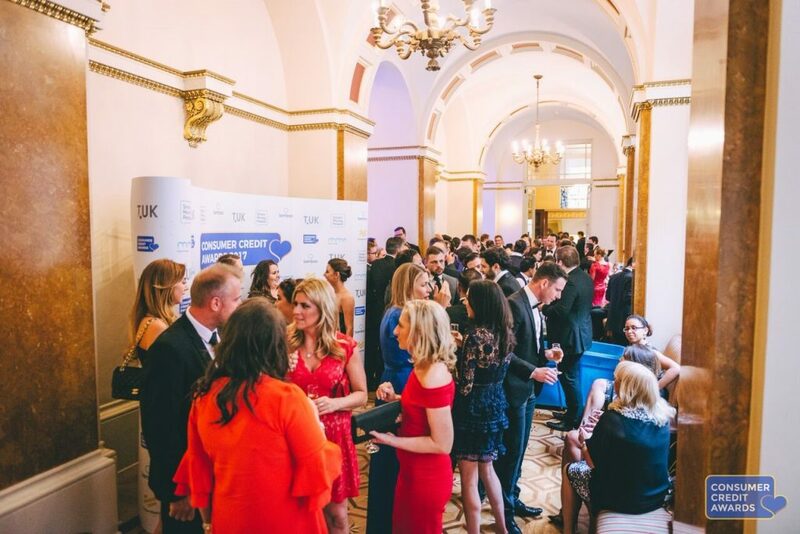 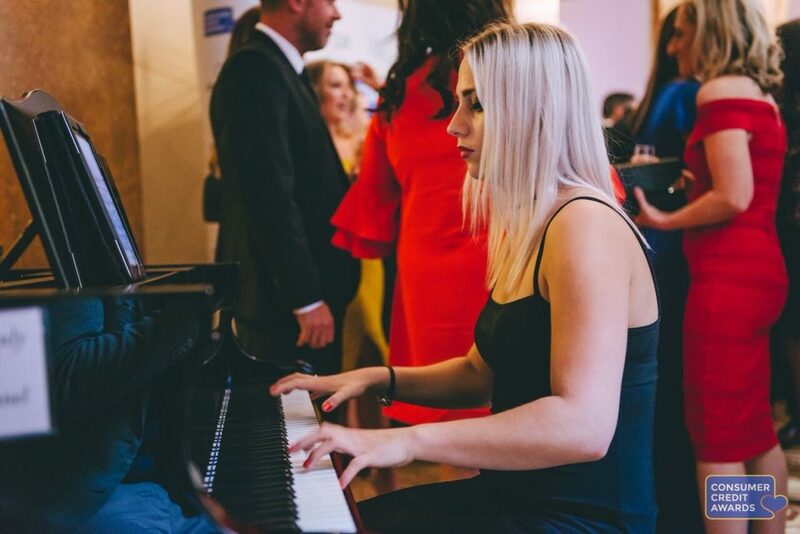 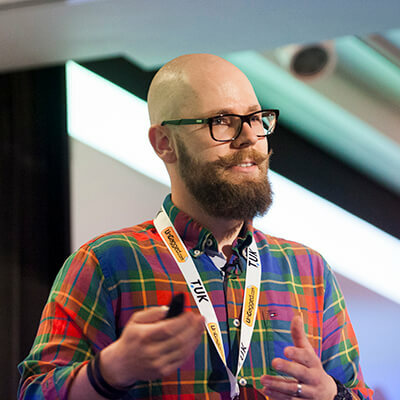 This was without a doubt one of the nicest events we’ve been a part of – with champagne and wine flowing through the night and a fantastic mix of networking and entertainment.